HTC got KitKat out to the HTC One relatively quickly, doing a decent job of updating its Sense UI in the process. Now it's time to get the update out to the flagship's multiple variants. 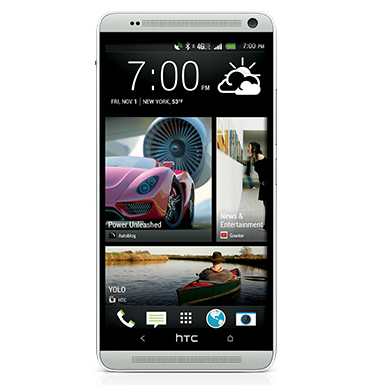 We still don't have news of an impending OTA, but HTC has now made open source kernel files for the HTC One Max available online. These files aren't for the American version of the HTC One Max, but this could be a sign that things will soon change. We can see further evidence of this on HTC's software update page, which shows the One Max at the final step being being pushed out to users. If you have a use for the open source files, the full zip containing them is 99.3MB total. You can grab it at the link below.